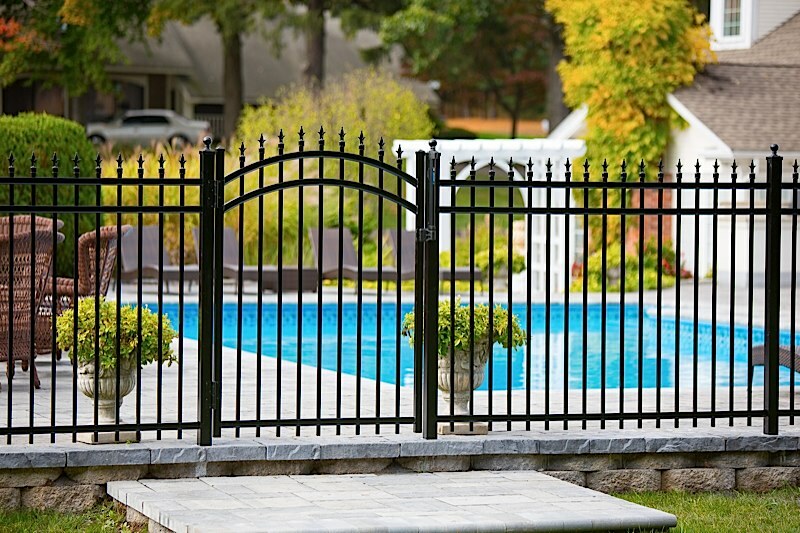 Ornamental Aluminum Fences create an attractive border to any property. CT aluminum fencing offer the unrivaled beauty and strength of decorative steel without the maintenance costs. 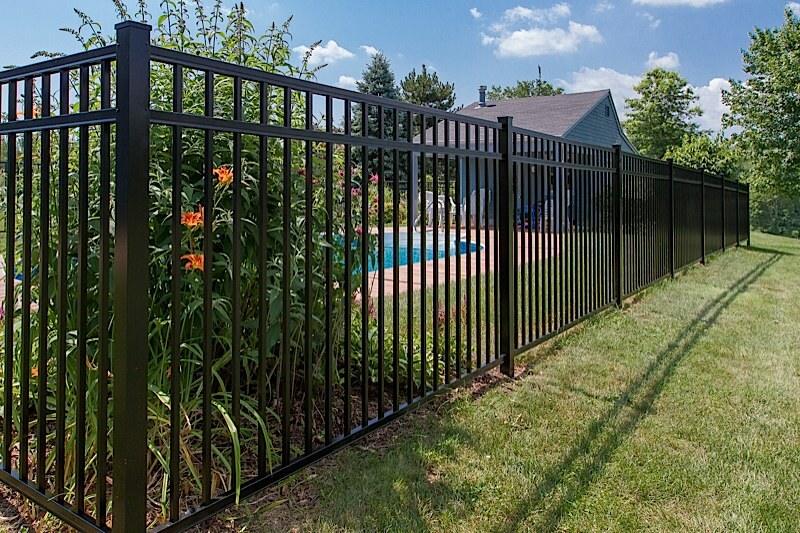 The greatest advantage of aluminum alloy over steel fencing is that it will never rust. This means you save money and time on maintenance and additional installations. Best of all, our aluminum CT fence sections are extruded, manufactured, and assembled here in the United States. 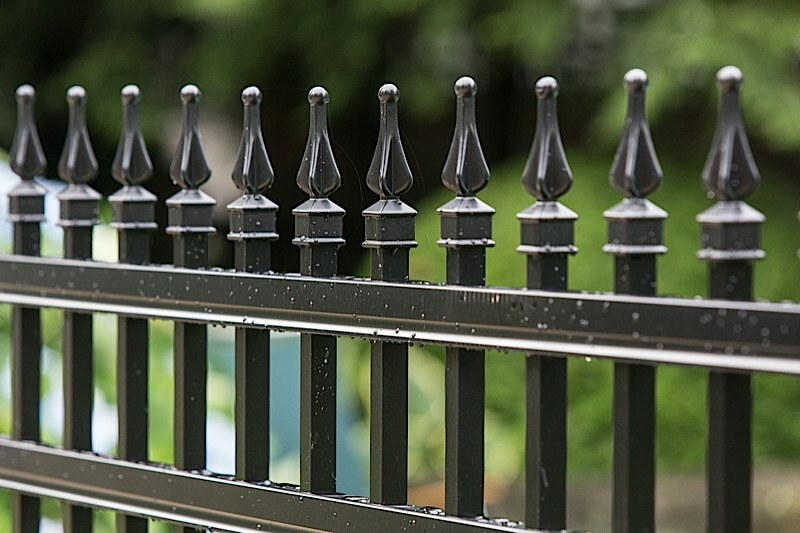 You get an ornamental aluminum fence that's strong, durable, long lasting, and made in America! We offer a variety of residential, commercial, industrial, and heavy industrial grades as well as several powder coating colors and various looks. Many aluminum styles are popular around swiming pools becuase they are "boca" pool code approved for use around swiming pools.